Welcome to the Akumal Transportation Services. When you travel for a long time on an air plane you only want to arrive at the airport quickly, and then, take the shuttle to the hotel and check-in your hotel, to rest and when you wake up to start a wonderful vacation, we offer the best option in Cancun Airport Transportation to Akumal don’t lose time and make your booking now. If you don’t make your reservation online you shouldn’t waste a lot of money and time trying to take a transportation out of the airport, the common taxi transportation isn’t available at the airport. If you want to travel safe and save money make you reservation with us, it’s very easy, only select what kind of service do you need; round trip or airport to hotel or hotel to airport, then put your hotel destination and chose how many passengers will receive the transportation service and get a quote, book your Transportation, Cancun Airport Transfers to Akumal is your best option. 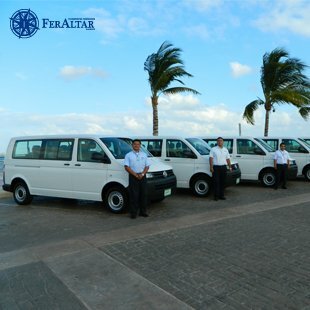 Cancun Airport Transportation to Akumal by FerAltar has more than 25-years experience in Cancun Transportation to Akumal and the Riviera Maya, we are the official operator of "www.cancun-airport.net". 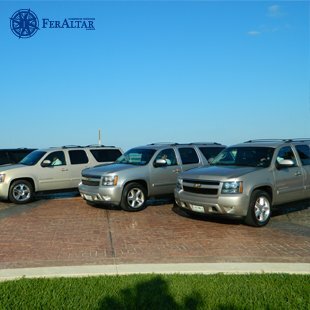 Akumal Transportation by FerAltar provides safe and comfortable ground transportation services, with a personalized reception service at the Cancun Airport (with your name on it, or your company name on it), if you need additional information about tours in Akumal, you can ask to our professional chauffeurs and they nicely give you information or suggest a special place to visit. In Cancun Airport Transfers to Akumal, all our staff offer the best service and be attend to our passengers get a 100% customer satisfaction. We have professional and bilingual chauffeurs, don’t worry you will arrive safely to your Hotel in Akumal or any destination at the Riviera Maya. Don’t try to be looking for a Taxi to Akumal outside the Cancun Airport because they haven’t permission to work there, don’t pay enormous fees and expensive rates in transportation, avoid that unnecessary loose of time and money purchasing in advance, our comfortable, safety, luxury but at low-cost. 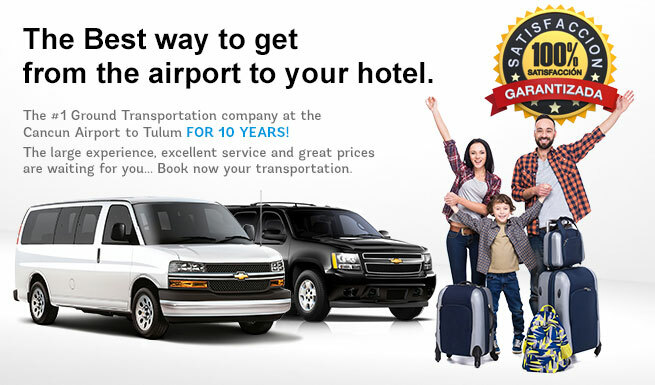 Private Shuttle from the Cancun Airport to Akumal or the Riviera Maya. Our Akumal Transportation service is never make with third like some many other companies online we have our fleet it’s privately owned to guarantee a safety Akumal Transfers service. That’s important to guarantee the final shuttle cheapest price. It is important that we NEVER share your information provided on the making of your reservation. 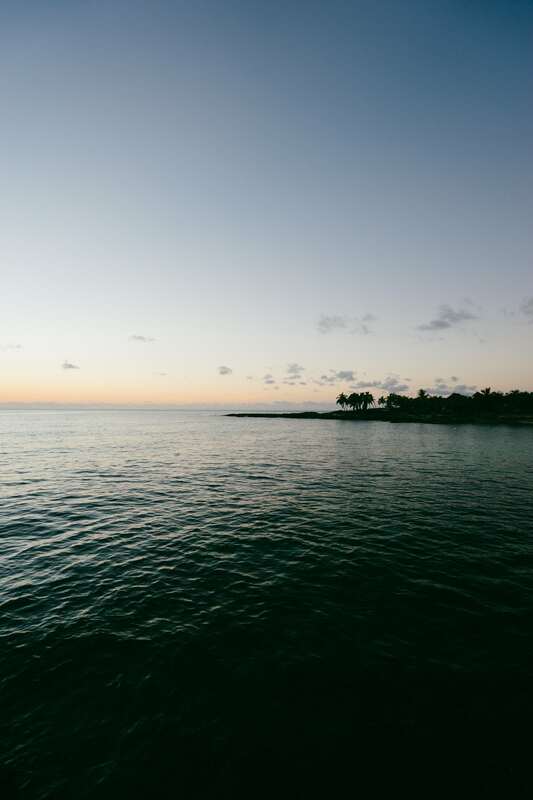 We all know the feeling when you arrived to explore Akumal, or when it’s an important event where you need to move from one place to Akumal. One option you can choose is a Akumal airport shuttle service or a private taxi Cancun to Akumal. For example, you have planning a really good vacations with your family or couple in Akumal, or even you have a work meeting in a hotel or a graduation by the sea, sweet sixteen, wedding with the smooth sunset, etc. 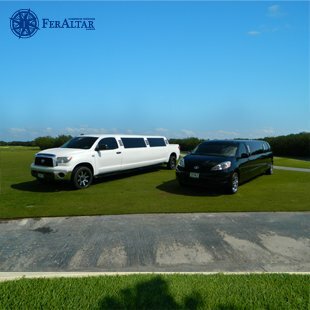 you have to transfer from Cancun airport to Akumal, or from your place to Akumal, imagine your wedding at the coast sea of Bahia Principe with the gorgeous sunset in the back, you will love arrive with a really luxury super shuttle Cancun to Akumal service, making that memory more fantastic. Or in the other hand you have a lot of place to go in Akumal and the group are really big, taking two taxis will be a lot, it’s better if you book a Akumal airport shuttle that fit all of you and go to all the places programmed. If we put it in this way, getting a shuttle from Cancun airport to Akumal or getting a car service from Cancun to Akumal from your place, is one of your best choice, because in first hand you won’t mind about the ghastly service that a public transportation can offer (high fees, too much wasted time, uncomfortable seats, etc). 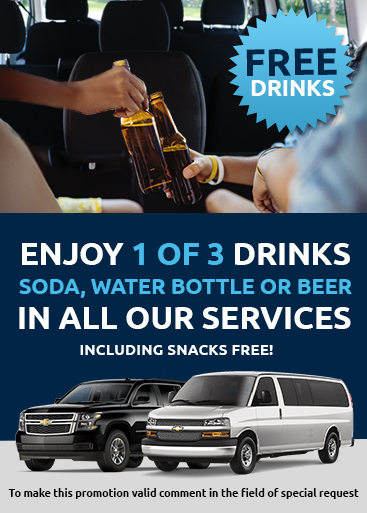 Also, you can choose the Cancun to Akumal shuttle service that fits better to your needs and budget. you don't have to worry about the extra fees, because one thing you need to know is that if you are from another place than Cancun you will arrive at Cancun airport and if your final destination it’s Akumal you most need a way to go there, one option is a Akumal airport transfers, and one of the problems you might face with could be the high fees and taxes that a taxi will offer you, but, if you book a taxi Cancun to Akumal service in anticipation, the price that you pay for the service has contemplated all the delays, traffic lights, and detours that may arise. Don’t sacrifice your safety and comfort by choosing a public transportation or a cheap service, know about all the services, extras that you can hire, the insurances, and more, that Cancun airport Akumal transfer can offer, because booking a shuttle service from Cancun airport to Akumal it’s not a game, it’s part of something greater, the difference to a good day to a fantastic one. Your flight is monitoring 24/7, No fees for flight change and delays, Professional bilingual Driver, the price is per vehicle NOT for person. Limousines available Sienna & Tundra.